In a way, robot vacuums follow the lead of cars—features once considered luxury trickle down to more affordable versions over time. 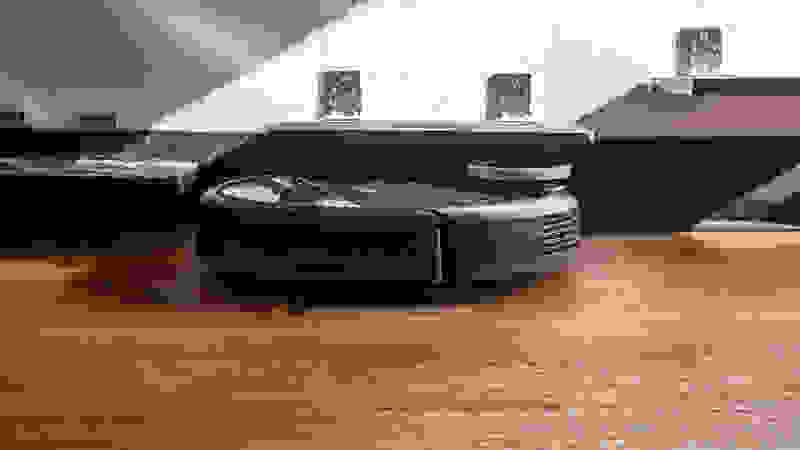 It was only recently that ability to digitally map your home and program the robot vacuum to only clean certain rooms was limited to models costing nearly $1,000. The Ecovacs Deebot 901 (available at Amazon for $378.64), however, now offers the feature at less than half. While packed with undeniably cool features, our lab tests showed that the Deebot 901 is a better robot than it is a vacuum. That means that it's great at navigating around the room, but picks up less dirt and debris than similarly priced competitors. The 901 has a sleek gray body. The 900 model is a starker white. On the most basic level, the Deebot 901 is Alexa compatible. This means you can start and stop it with just the sound of your voice. Beyond that, the 901 also comes with a free app that creates a virtual map of your home. This map allows you to draw virtual walls to ensure the 901 cleans only the areas you want. In the past, robot vacuums had issues with disturbing pet beds and entering rooms with delicate furniture. These virtual lines make those issues a thing of the past. The 901 comes with a special app. Shown here is the app for the 930, but they share most of the same functionality. 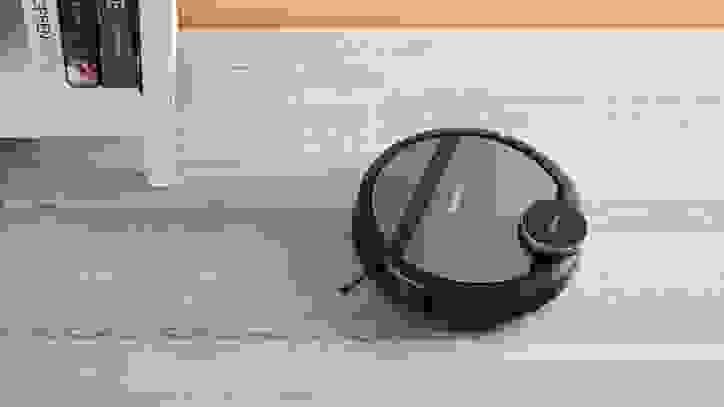 You can also do the opposite, designating areas for this robot vacuum to clean. For example, you can draw a square over the rug at the entrance can be cleaned to save time. You can also specify if you want the 901 to go over it once or twice. We actually feel that these features actually make cleaning easier. Having the peace of mind that your robot vacuum won't wander off and destroy your furniture is huge. Part of the issue with the 901 is that it steers clear of anywhere it might get stuck, missing dirt along the way. When it comes to picking up dirt and debris, the 901 lags a bit behind the pack. 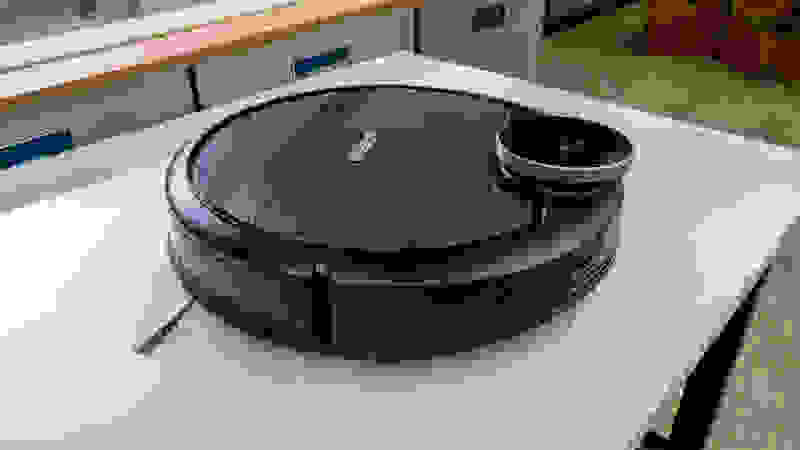 It's not a deal breaker, in fact, we observed this robot vacuum's sophisticated navigation was the reason why it missed some of the debris we laid out for it. The third-generation navigation is performed by the lidar system on the top. Our robot testing area is actually an obstacle course with furniture legs, low shelves, risers, various rugs, and thresholds. In order to get all the testing debris we lay out, a robot has to jam its brushes into every nook and cranny, which puts it at greater risk of getting stuck or damaging your furniture. The 901 didn't do that. It avoided tight spaces and gave our furniture legs a wide berth. On average, it picked about 8.5 grams of dirt during its short cleaning cycle. The bin was a little on the messy side, spilling out a bit of debris when we removed it. To put that in perspective, our favorite affordable, the Eufy 11s picks up around 11.6 grams and the best Roomba around gets about 10.5 grams per run. All those numbers seem rather paltry, but remember that robot vacuums are designed to help maintain your floor between actual, thorough cleanings with a traditional vacuum. 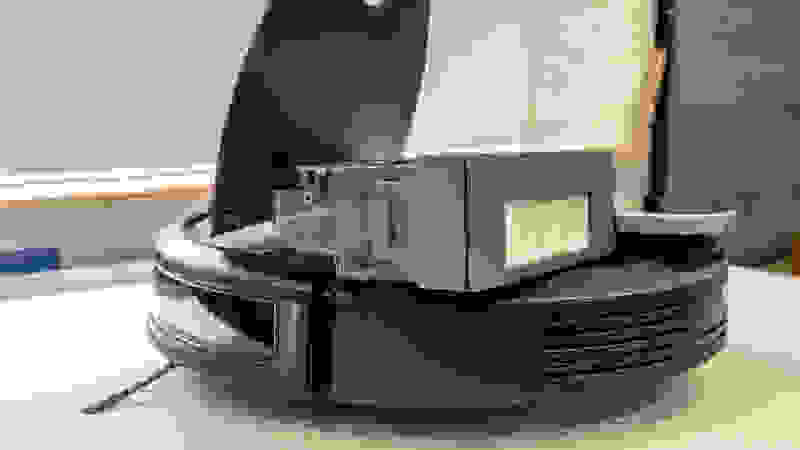 Ecovacs is a company that makes robot vacuums at every price point. If you're interested in better cleaning but not smart features, we'd suggest the N79S. For all the smart features that the 901 has to offer and better performance on carpet, the Ecovacs Deebot 930 is the way to go. Homes with mostly hardwood floors would benefit the most from the Ecovacs Deebot 901. 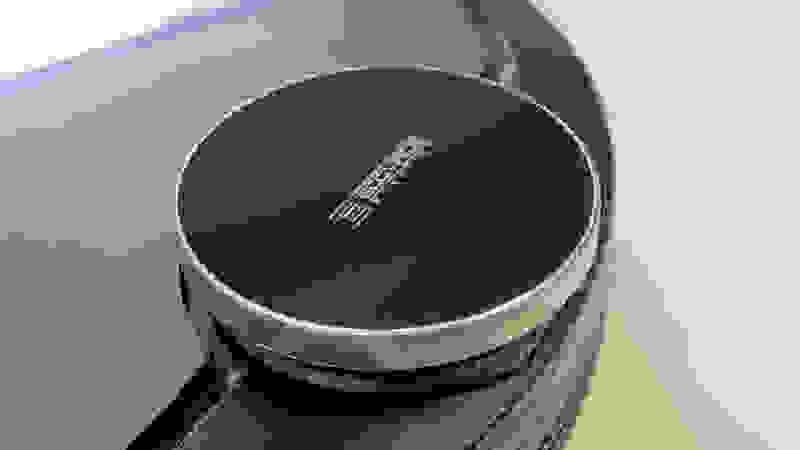 If you already own an Amazon Alexa, that's icing on the cake. All around, it's a pretty good value. This model excels at avoiding trouble spots and keeping to where you want to clean. However, families have a lot of carpets around might want to look at a higher-end model.